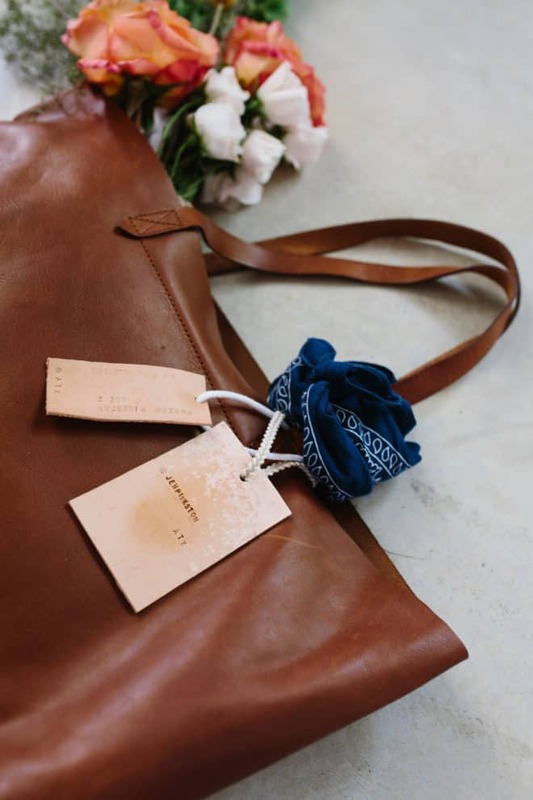 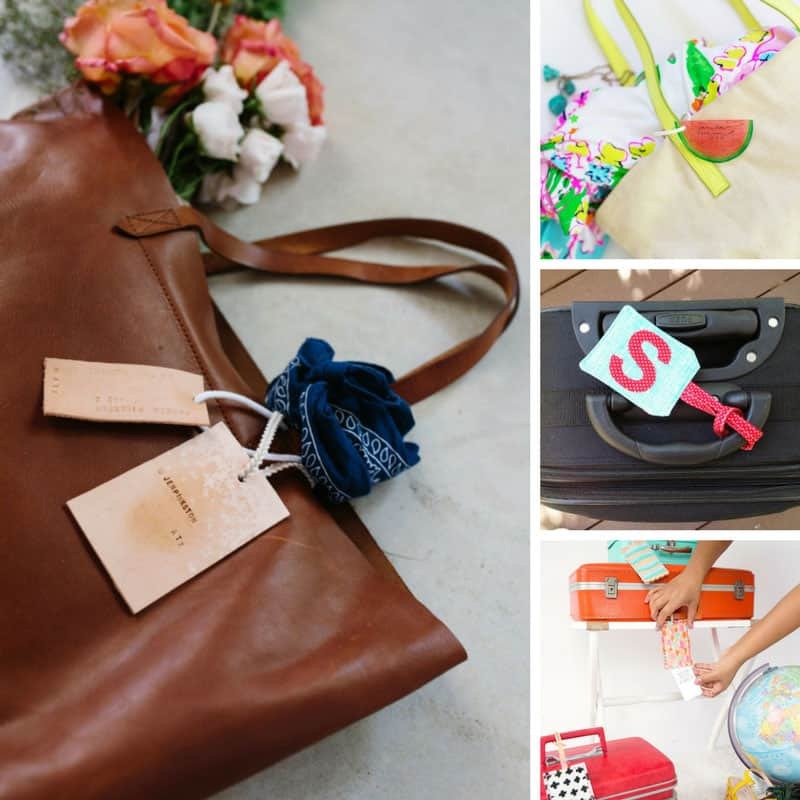 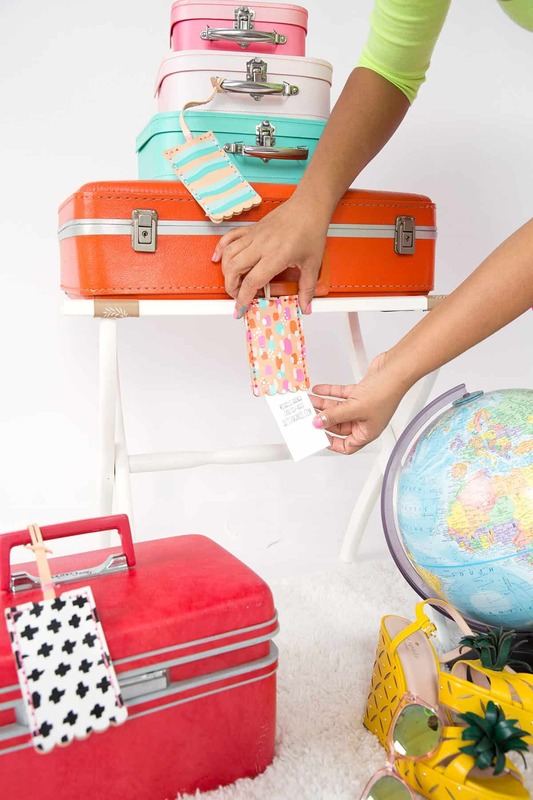 If you’re on the hunt for DIY luggage tags to give your bags the edge you’re going to love this collection because there’s something for everyone! 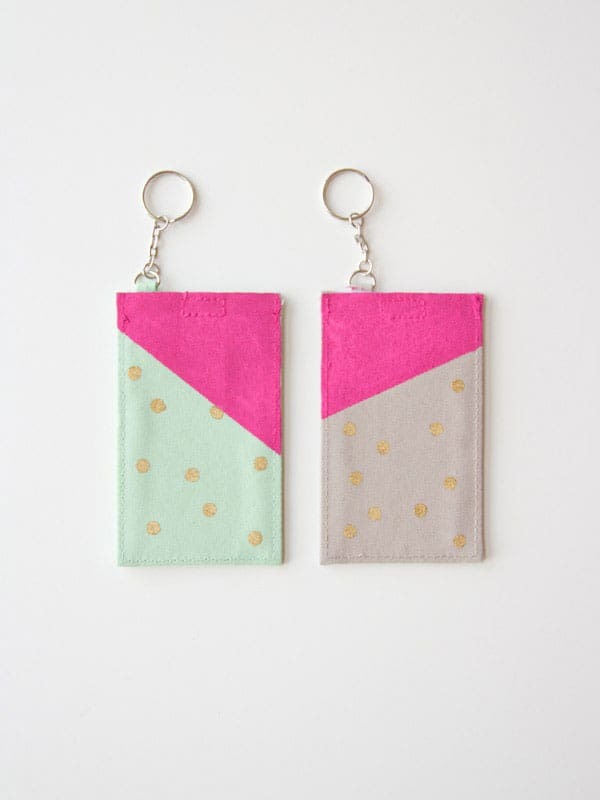 We found these super cute polka dot luggage tags over at Lovely Indeed and were pleasantly surprised to see that not only do they look fabulous but they are super easy to make! 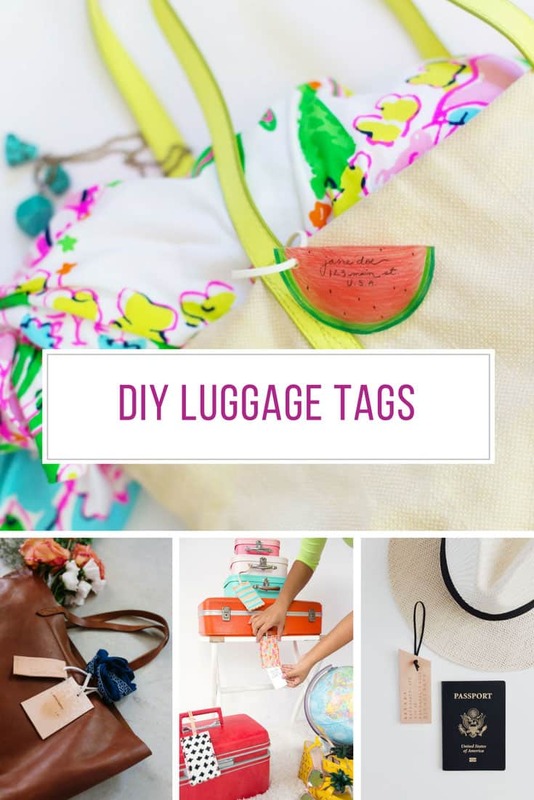 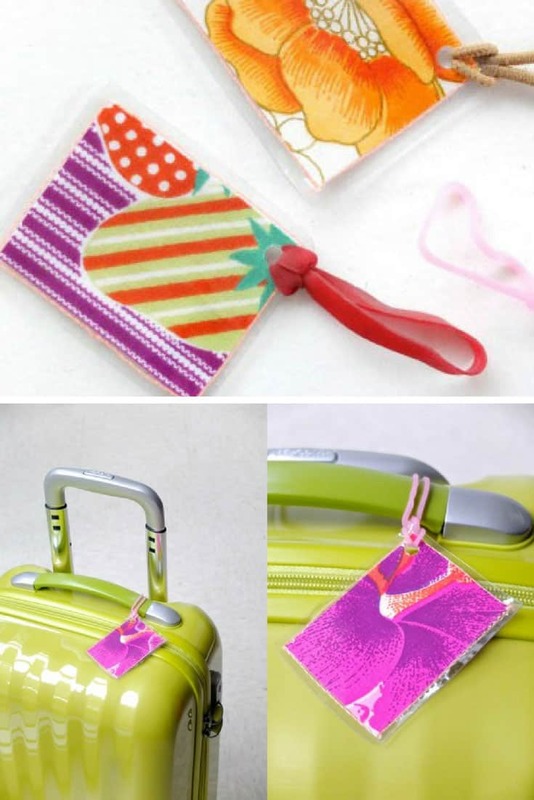 This is a 20 minute craft so it’s perfect if you’ve finished packing already and want to liven up your boring luggage tags before you travel! 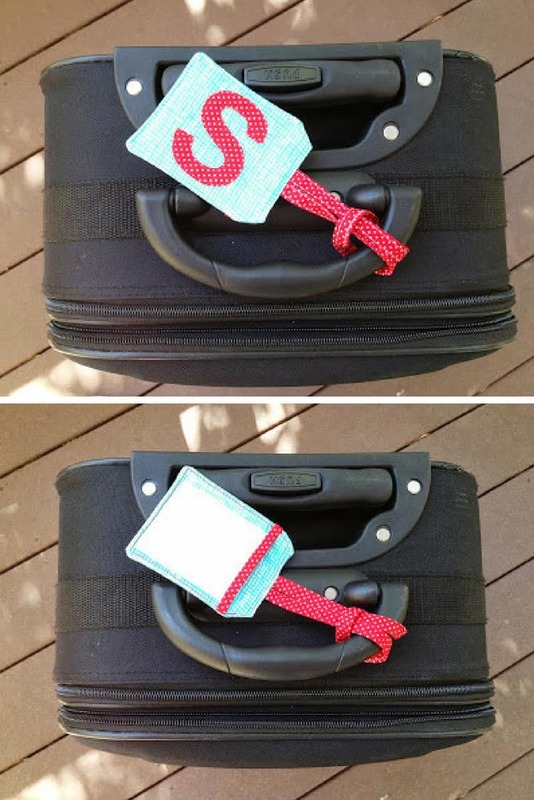 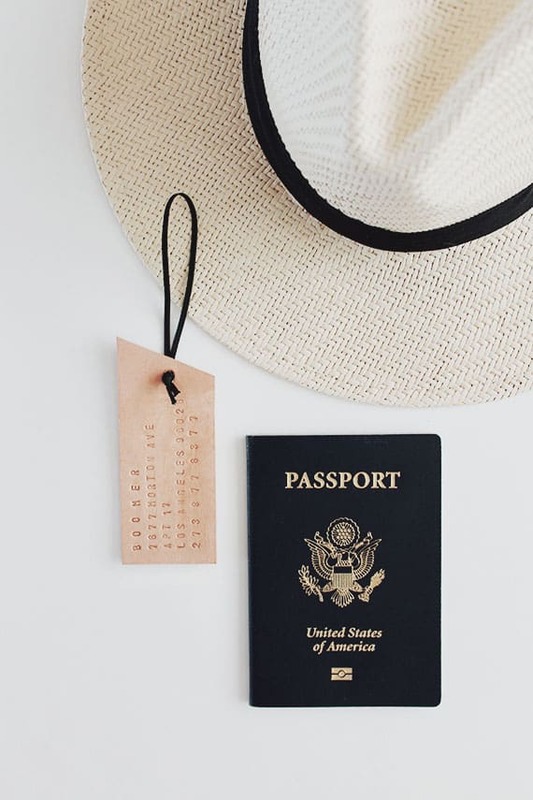 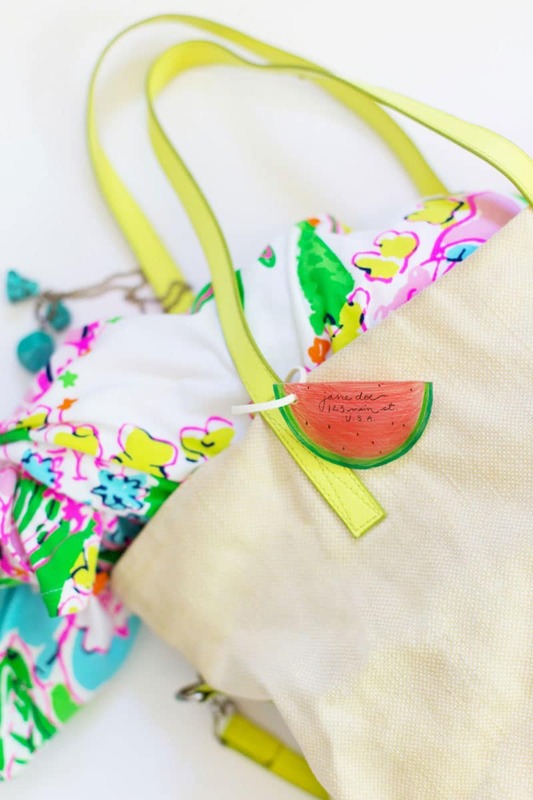 You know we can never stop at just one DIY tutorial right so we scoured our favourite blogs to come up with 15 more DIY luggage tags to inspire you! 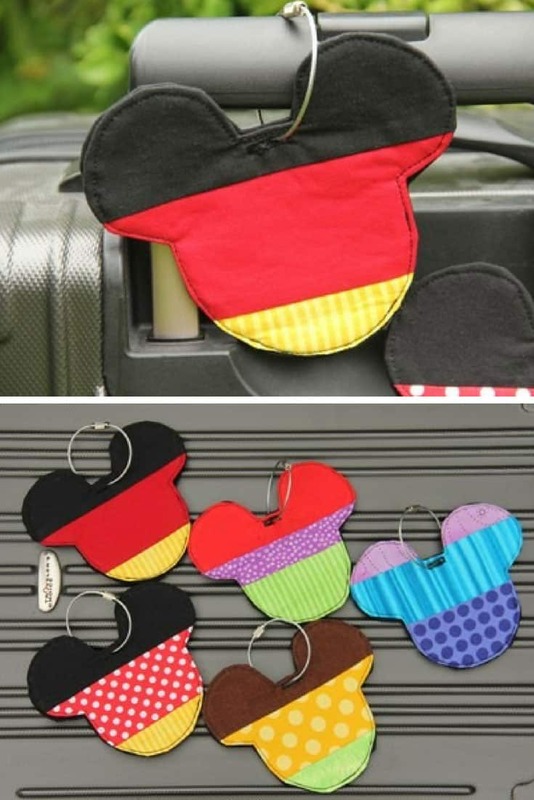 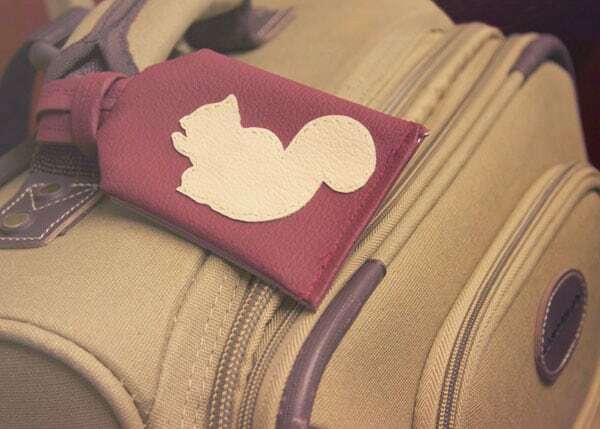 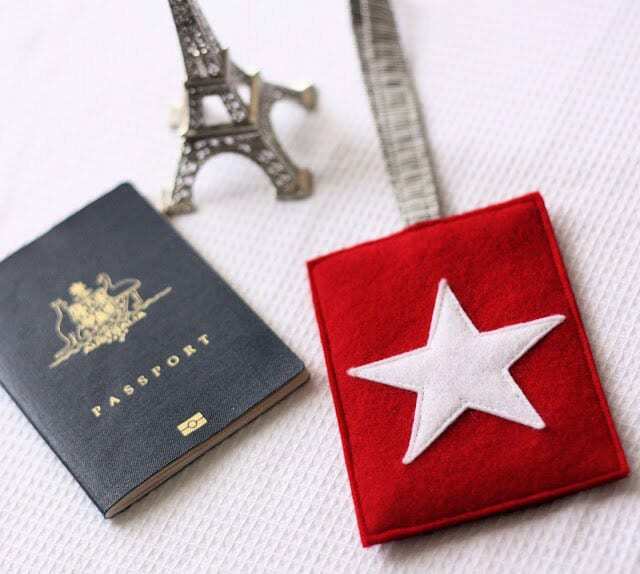 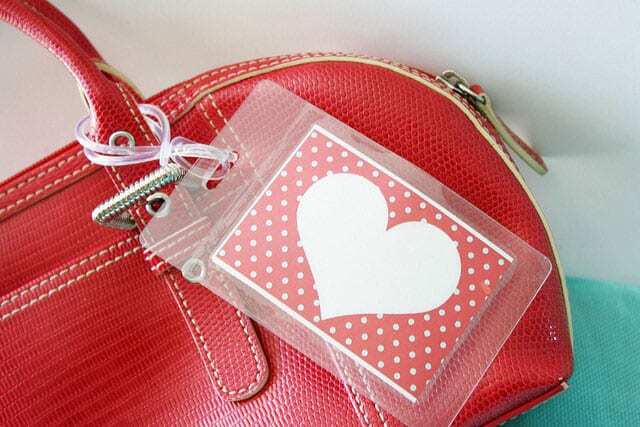 We’ve got everything from DIY leather luggage tags and appliqué versions to bag tags made from felt and even a shrinkable plastic luggage tag! 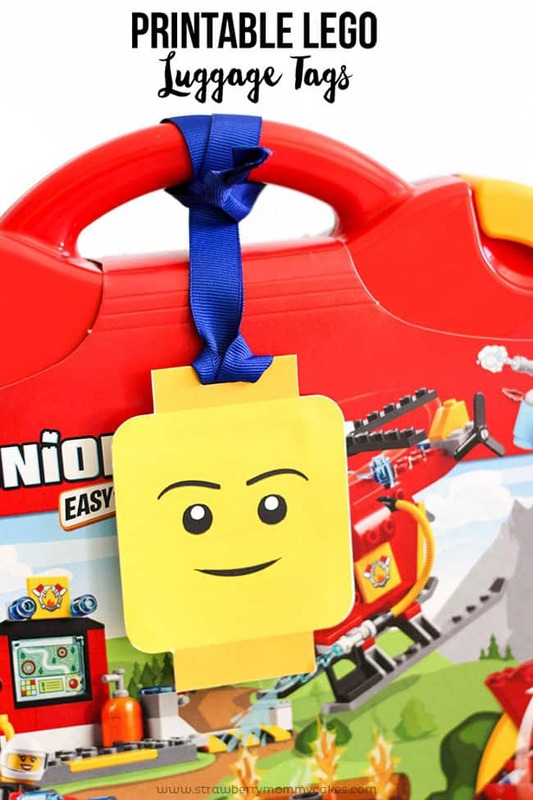 We’ve found some great video tutorials too so make sure you watch a couple of those for more inspiration. 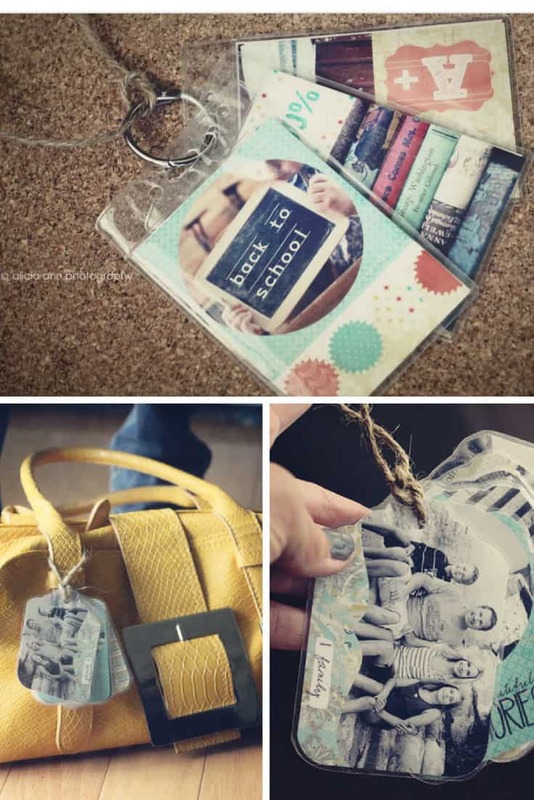 ==> DIY Disney autograph books collection!